Ok which is the 3rd? 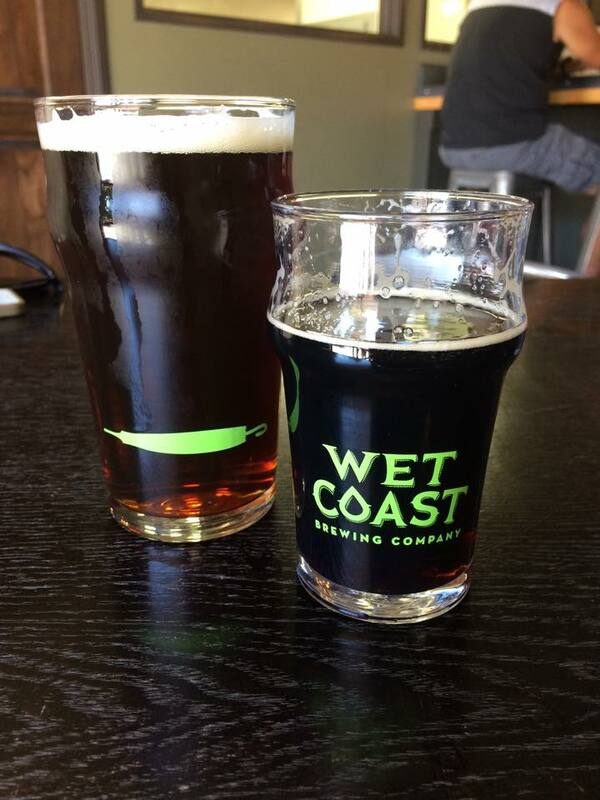 I’m stumped 🙂 Wet Coast is a family favorite of ours too! Well, I count The Hub even though the actual brewing is done at there Tacoma location. “Their Tacoma location.” What the hell is wrong with my eyes?!? !